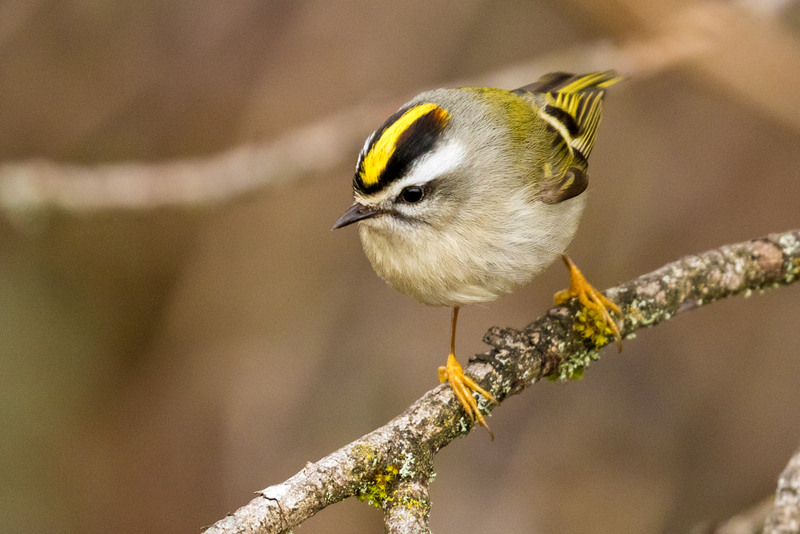 The Awards Program, now in its sixth year, continues to grow as we find many young, keen, committed birders from around BC. Each recipient receives a free membership to BCFO until age 18, a memorial plaque, and a stylish BCFO ball cap. In 2019 we are very pleased to welcome Sasha Fairbairn, another talented and committed Young Birder to this very talented group of young people. Congratulations, Sasha. In common with many of our award winners, Sasha is a committed volunteer. The Sunnyside Acres Heritage Society benefits from Sasha’s involvement in a couple of ways. She helps with their social media web pages, and not surprisingly, is also a birding guide for the society, which welcomes visitors to Sunnyside Acres Urban Forest Park near her home in Surrey. This past summer Sasha attended the Beaverhill Bird Observatory Young Ornithologists Workshop in Alberta where she learned to band birds, and was able to greatly increase her knowledge of matters ornithological. Sasha enjoys birding with others and participated in the Manning Park Bird Blitz, which she intends to make an annual event. Previously Sasha lived in New Zealand and this is where her love of birding developed. And now she has even got her parents interested in birding! She participates in Project FeederWatch, and the Great Backyard Bird Count. She enters her sightings into eBird, and writes her own blog about birds and birding <https://bcbackyardbirds.wordpress.com/>. Keen to promote conservation of the environment, Sasha is an accomplished writer too. In 2017 she won a youth contest called “A voice for animals” <https://www.hennet.org/docs/contest/winners/2017_Sasha_Fairbairn.pdf>. She is a great birder with intense passion for the hobby and is a very welcome addition to BCFO’s Young Birder Award recipients. The BCFO once again proudly presents one of our members as “Featured Photographer” – #17 in our series. John Reynolds has years of experience as a biological scientist and nature lover, but only recently has tried his hand at more serious bird photography. His presentation HERE demonstrates how quickly he has managed to develop skills and produce some remarkable images. During the International Ornithological Congress held in Vancouver this past August, a number of BCFO’s Young Birders each participated in a very popular and well-attended public presentation. Following up on this public success, the group was profiled in a Gen Why? TV short feature highlighting the Young Birders Program and this talented, and exciting group of young people. See our young birders here. All the Young Birders featured in the video linked above are recipients of BCFO’s Young Birder Award, part of BCFO’s Young Birders Program. 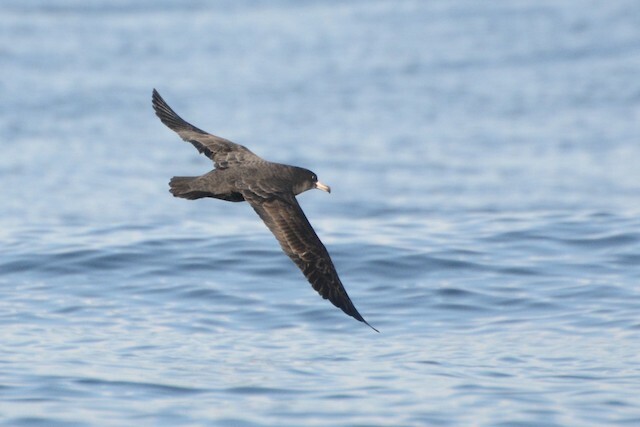 Flesh-footed Shearwater photographed by Young Birder Bridget Spencer on a recent Young Birders Program pelagic trip out of Tofino. 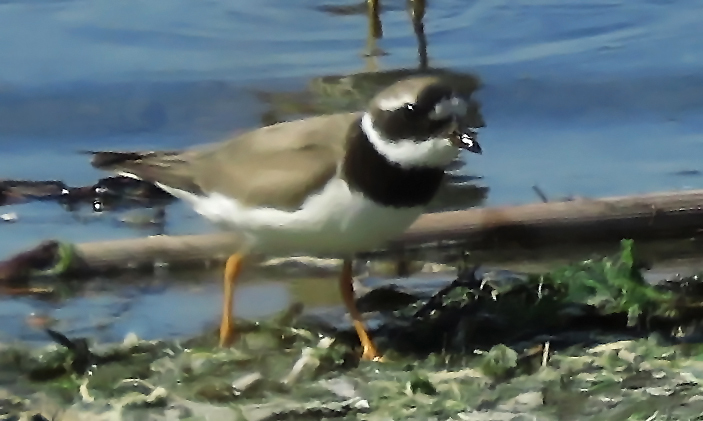 As many readers already know, we now have a new BCFO Checklist of British Columbia Birds (August 2018). The checklist’s publication coincided with the 27th International Ornithological Congress just held in Vancouver August 19 – 26th. Each delegate to the conference received a special commemorative edition of the checklist included in their registration package. The checklist is the result of the concerted efforts of many people, but our particular thanks should be extended to the members of the BCFO Bird Records Committee, and committee chair Nathan Hentze. 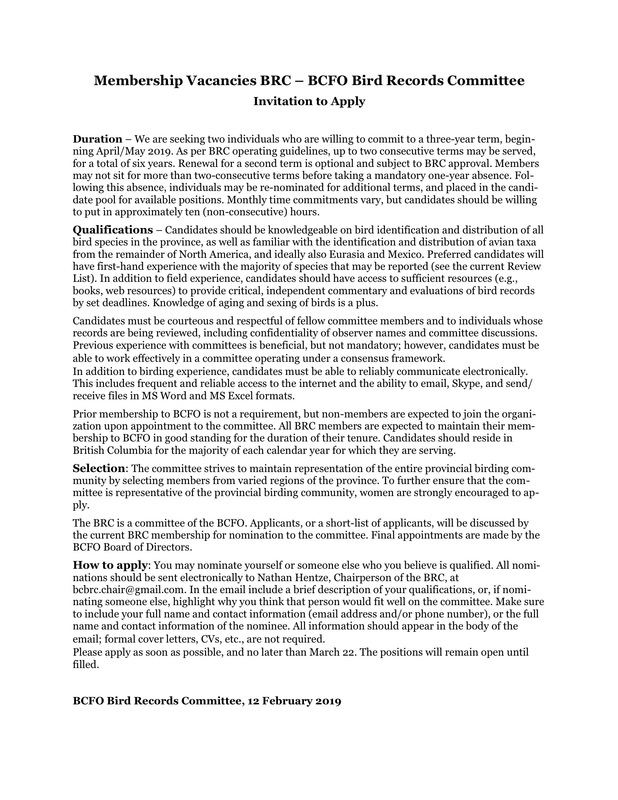 BCFO is now pleased to announce the general availability of the new checklist. BCFO members will receive their copies, at no cost, by mail shortly. We are now accepting orders, in increments of 50 copies, @ $2.00 per copy plus shipping for the twenty-four page, stapled booklet. Please enter your order in the Leave a Reply box below and include your name, address, delivery location, and an email contact address for us to follow up with payment requirements and advice on shipping costs. We anticipate receiving orders from businesses, nature clubs, NGO’s, other organizations, and perhaps individuals who will act as local distribution contacts in more under-serviced areas of the province. We are doing our best to make the checklist available as widely as possible, but at this time, we are unable to fill individual orders, or supply the checklists in smaller batches. However, the checklist is available for immediate download here, albeit not in the handy stapled booklet form of the printed copy. For those outside the Lower Mainland, Wild Birds Unlimited will, on request, include a checklist with orders which it ships to customers. For Lower Mainlanders, copies of the checklist will be available at the Reifel bookstore, and in the two Wild Birds Unlimited stores in Vancouver and North Vancouver. Below are sample pages to illustrate the organization and set up of the checklist.